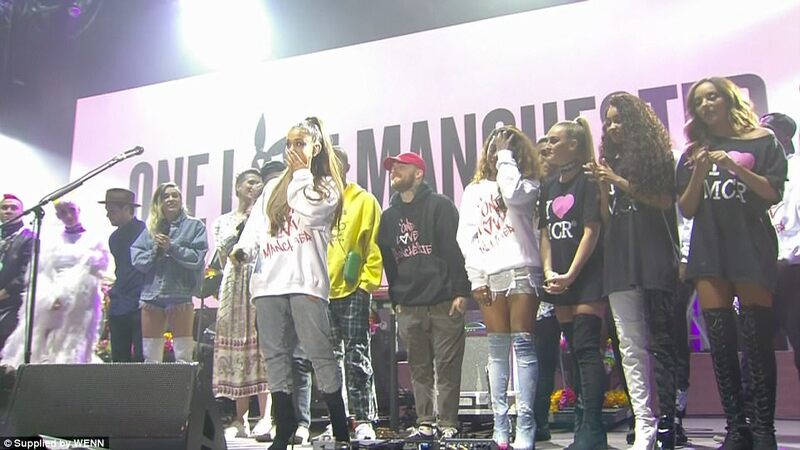 Ariana Grande made an emotional return to the stage at a tribute concert to the victims of the Manchester terror attack. 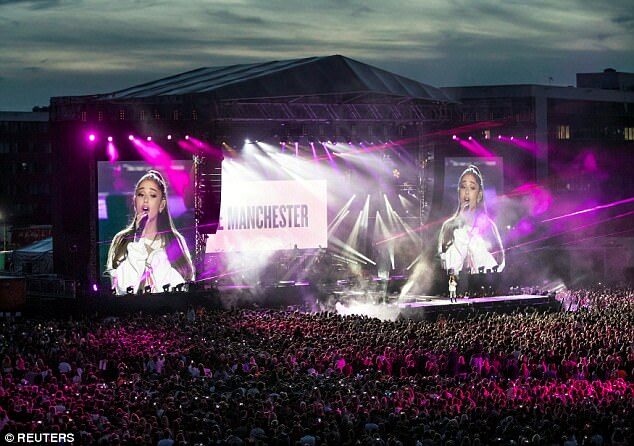 The American singer appeared in front of an estimated 50,000 fans at the One Love Manchester show less than two weeks after her gig was targeted by a suicide bomber. 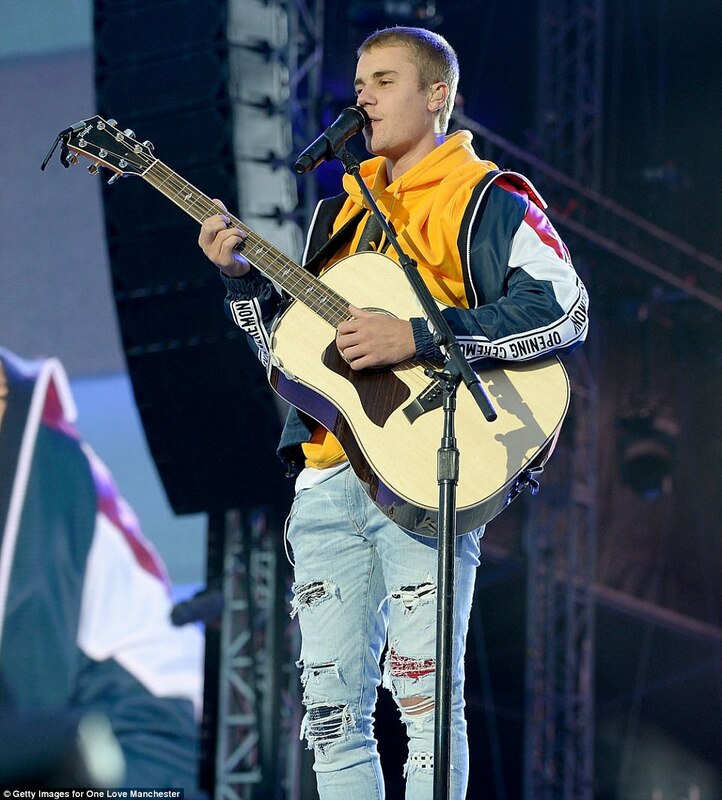 The 23-year-old star arrived on stage an hour into the show, for which there were extra security measures in place following Saturday night's terror attack in London. 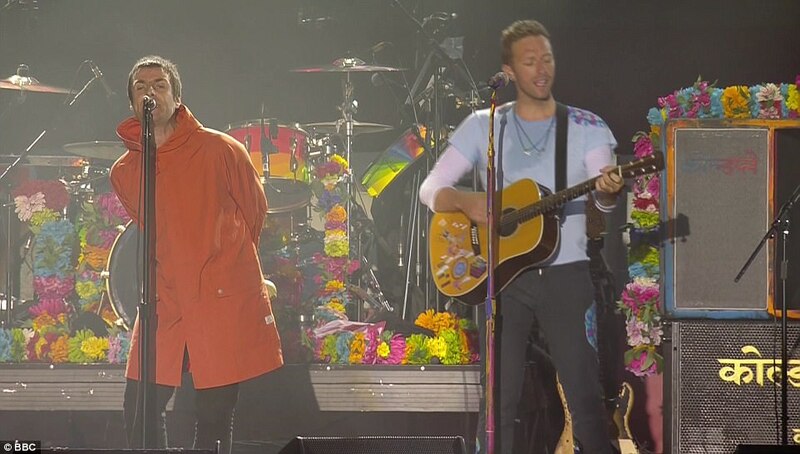 She joined Coldplay to perform Oasis hit Don't Look Back In Anger, recalling how city centre crowds had spontaneously burst into a rendition of the song in the days after the Manchester bombing. 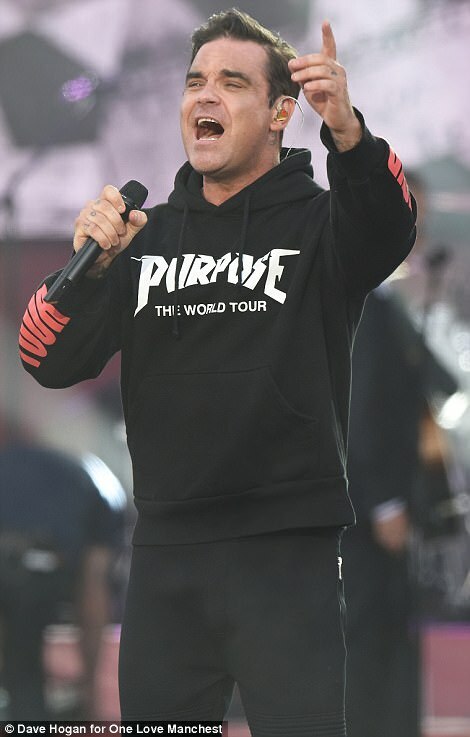 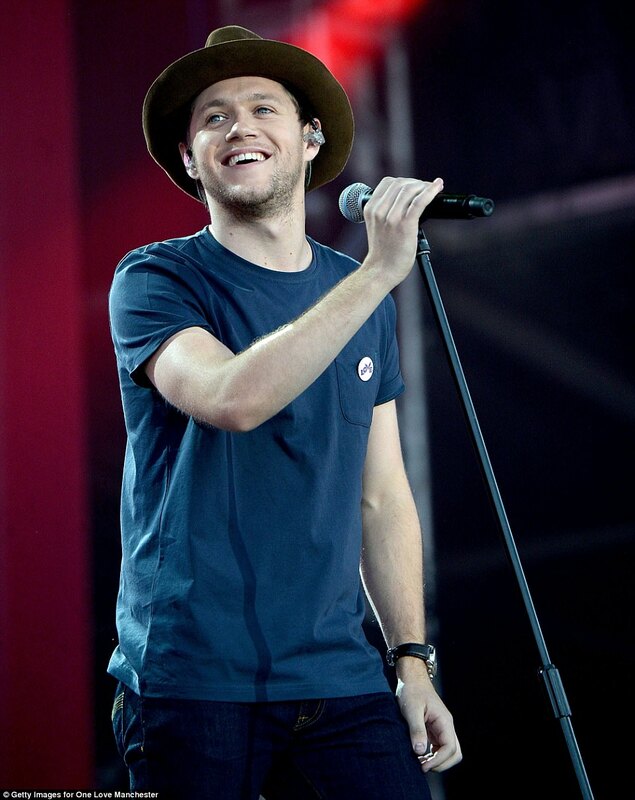 Katy Perry, Justin Bieber, Usher, Miley Cyrus, Liam Gallagher, Niall Horan and The Black Eyed Peas were among other A-list acts to appear on stage, with the Old Trafford show raising money for the We Love Manchester Emergency Fund. 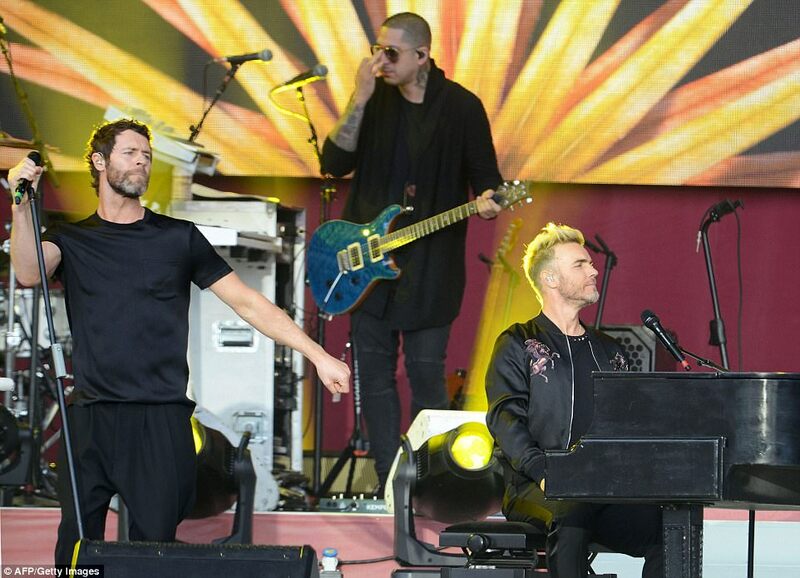 More than £10m has already been raised, with £2m of the total sum donated during the three hours of the benefit concert solely through text and online pledges. 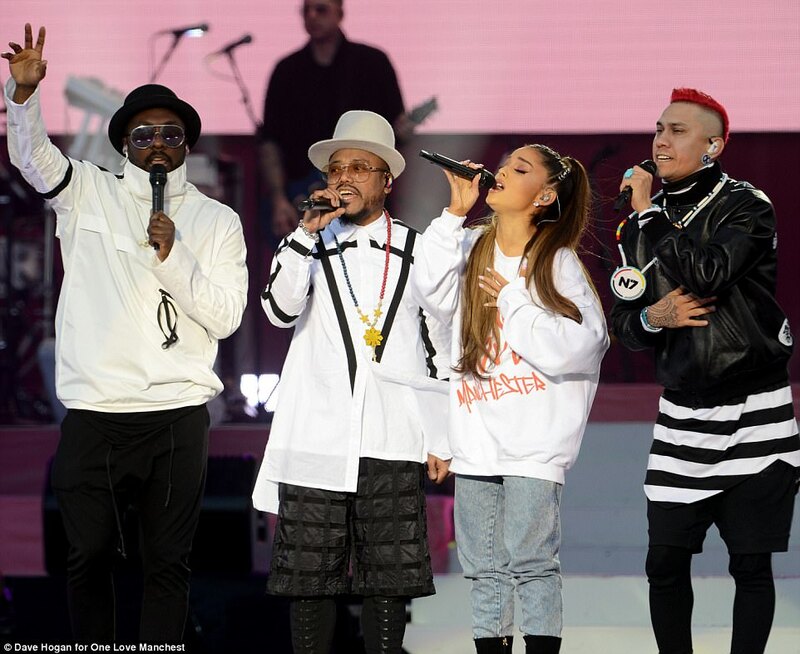 All of those who had attended Grande's concert last month had been offered free tickets to Sunday's show, while those who were still recovering from their injuries in hospital were watching on TV.